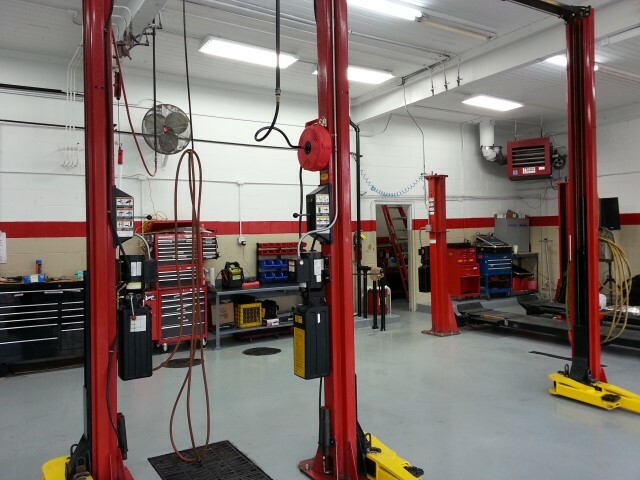 Auto Repair Service ASE Certified Mechanics Streamwood IL. 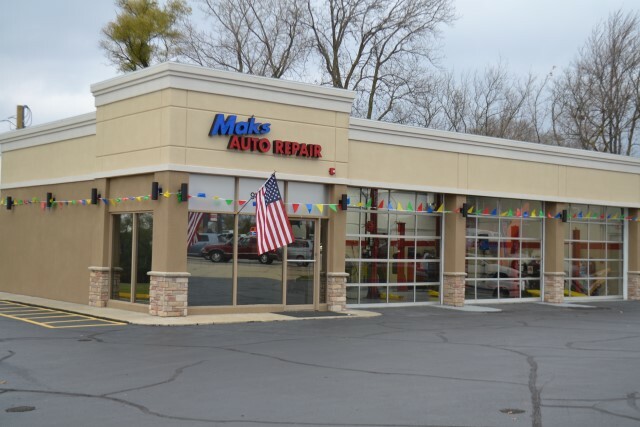 At Maks Auto Repair, we’ve been earning customer trust and loyalty . 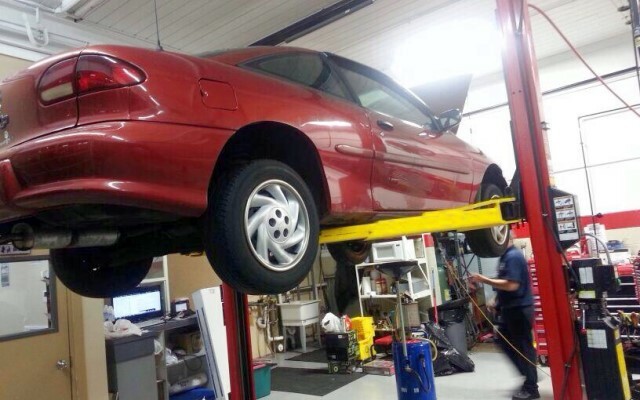 Our highly trained experienced and ASE certified mechanics can repair any problem, large or small. We offer expert service for most makes – domestic and foreign – whether your vehicle is older or the latest model. “I appreciate the great, quick service & the reasonable price. My Corolla runs like a CHAMP again! 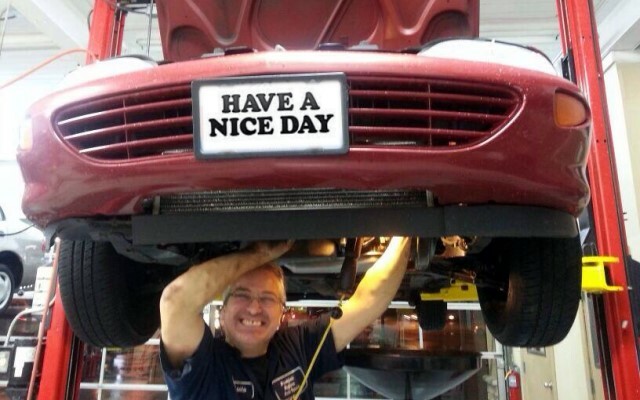 Thank you!” - Ron G.
We are certified to perform extended warranty services on most vehicles. Before going to the Dealer, call us. Most Repairs are covered by 12 months parts and labor warranty.